Used by some of the biggest names on tour, over 1,000 teaching professionals and over 50,000 golfers worldwide. We offer two different sizing options – Standard and Oversized. 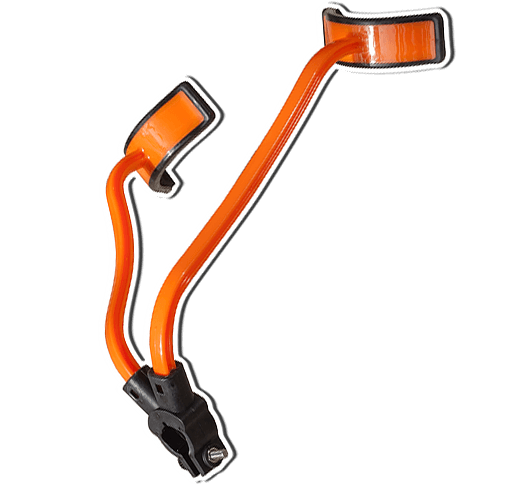 The Standard size Power Package is designed to fit standard sized grips only. Please keep in mind that the Oversized option will fit grips that are either midsized or tapered oversized. It will not fit oversized grips that maintain the same size from top to bottom. If you are unsure which size to purchase, please contact customer support. One of the most common causes creating slices and hooks is an open clubface. The Power Package will help you learn the proper positioning to keep your clubface square at impact. Want to gain more distance? 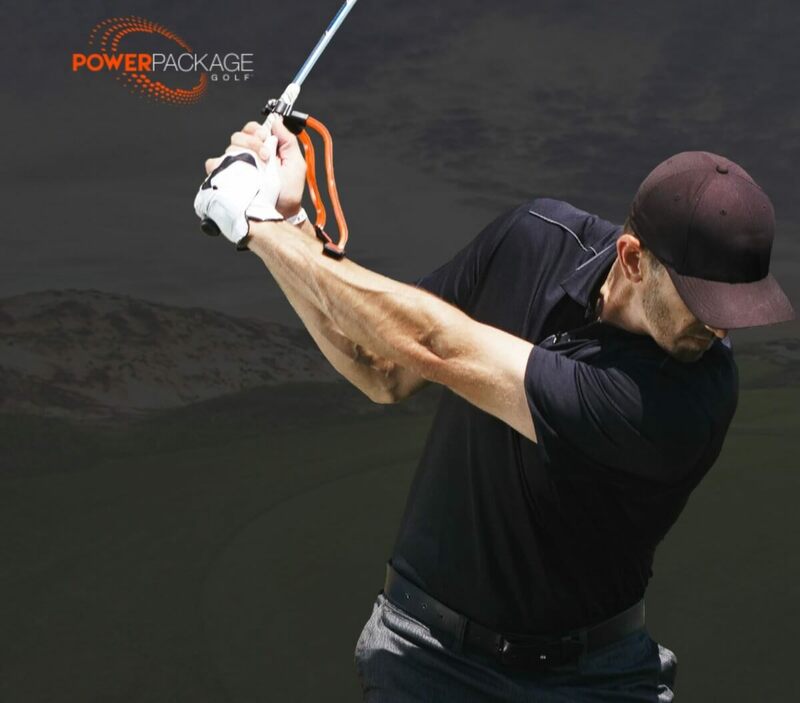 By guiding your wrists and hands into the perfect position the Power Package will help you generate more power which leads to increased distance. Many golfers find their swings to be too flat or too upright which will cause the ball to veer right or left. By helping you find the proper swing plane the Power Package will force you to hit the ball farther and straighter. 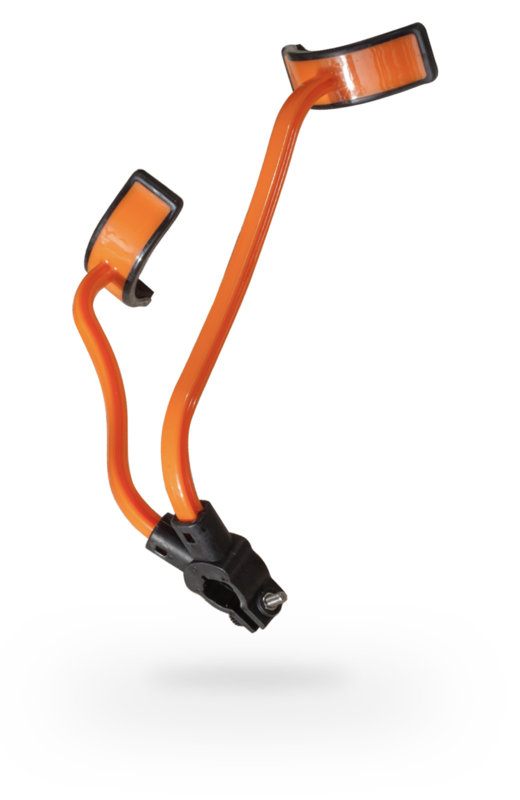 This is a great starting point for those golfers who are just getting started with the Power Package training device. Learn how to quickly set up the Power Package and get some quick start drills. In this video you will learn how to get the most out of the Power Package by ensuring you are using the proper grip. 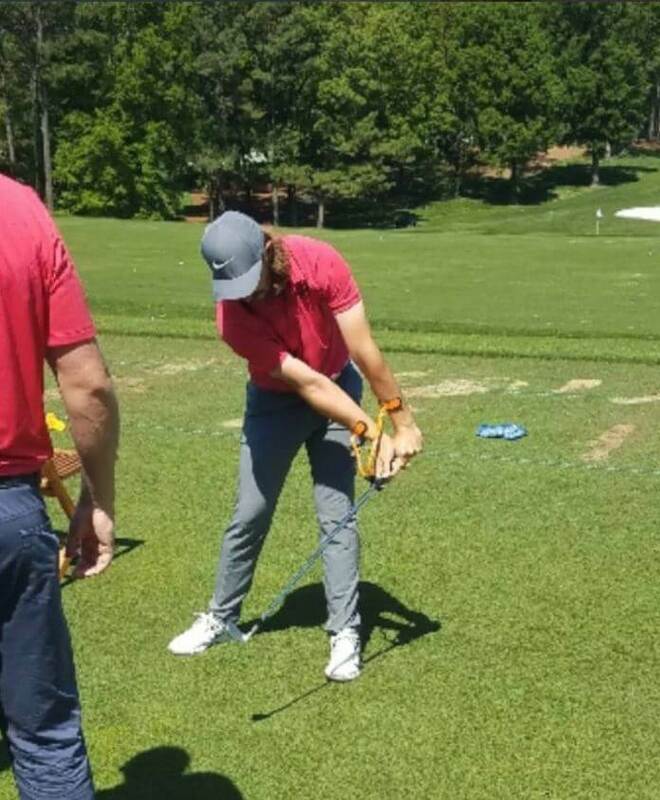 Chris Walkey shows you a great tip to make sure you’re properly gripping the club each and every time. In this video you will learn how to correct releasing the club to early which causes you to miss the cups on the downswing when using the Power Package.